Review: FURminator For Dogs — Best Hair DeShedding Tool? Review: FURminator For Dogs — Is It Really The Best Hair DeShedding Tool? What Is The FURminator DeShedding Tool? Is The FURminator Holding All Its Promises? 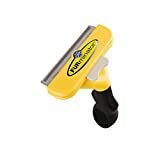 Where Can I Buy The FURminator DeShedding Tool For Dogs? The FURminator is a tool that every dog owner owns, or should own. Too many do not have it and keep using the good old comb that removes pretty much nothing in comparison to the FURminator. 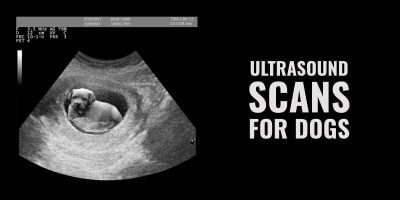 This almost magic device is cheap, easy to use and does a formidable job at reducing shedding up to 90%, without much of an effort. Shedding in pets, is the natural process of losing old and damaged hair. 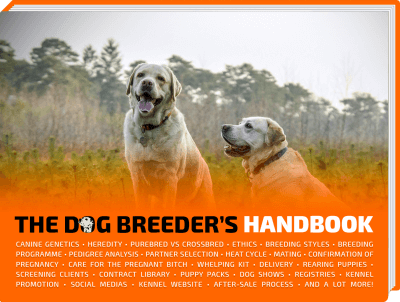 Each breed has its own frequency and the amount of hair shedding also depends on the breed of your dog. 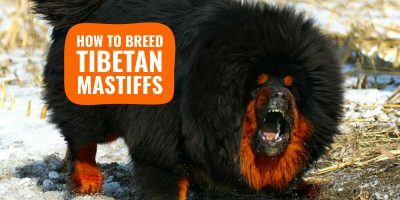 Some dog breeds tend to shed a lot more and much more often in spring when their thick and warm coat disappears to let their lighter coat take over for the hot days. 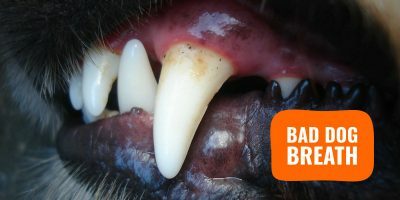 If you keep your dogs indoors all year long, they will tend to shed evenly throughout the year. Indeed, the more a dog is subject to weather conditions, the more fluctuations are to be witnessed in terms of hair loss. The FURminator DeSheeding Tool removes loose hair and undercoat safely and efficiently without damaging the dog’s coat or cutting his skin. Thanks to the its specially-designed teeth, the FURminator reduces shedding up to 90% by reaching deep under the top coat. No matter what breed and size your dog is, there is a FURminator adapted for your pet. 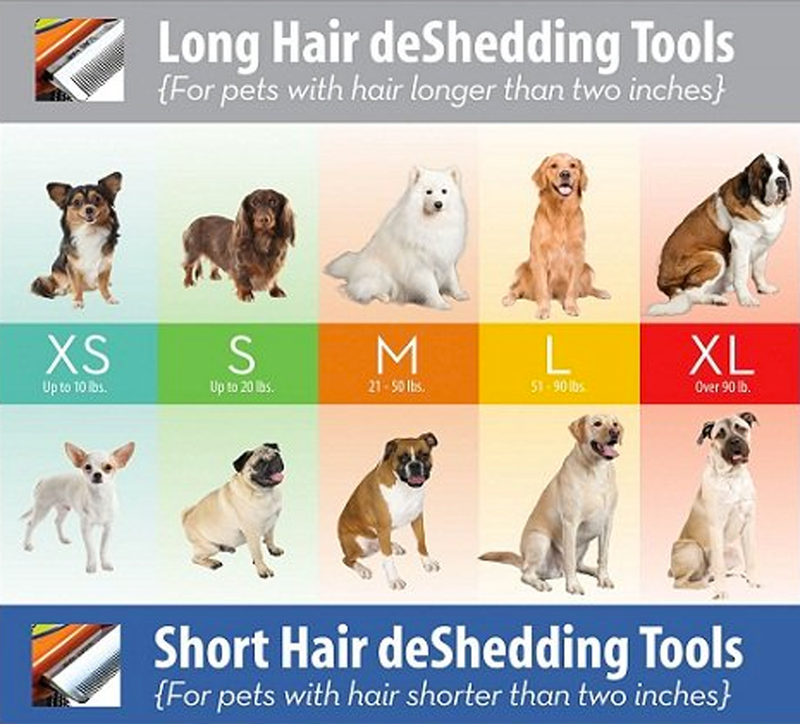 This tool used by many professional groomers is split into two groups: long-haired dogs, and short-haired dogs. Each group has five different sizes. See the chart below to get some sort of visual aid. 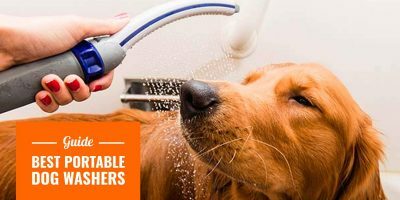 The FURejector button is a proof of the FURminator’s usability: by pressing the button, you will clean and remove the loose hair you’ve just brushed from your dog. What you used to do for very long (dozens of) minutes will now be achieved within seconds thanks to this inexpensive device. The simple answer is yes, the FURminator absolutely delivers on its promises. There are dozens of videos on YouTube showcasing all the loose hair removed by the FURminator DeShedding Tool, and it is really impressive. This is why most professional groomers and dog handlers in shows are using it: it leaves your dog’s coat clean, shiny and healthy. The FURejector button makes the cleaning of the brush so easy that it is difficult to find it a bad side. Perhaps its price, but there is nothing better out there on the market so the price is well worth it, especially when bought online. 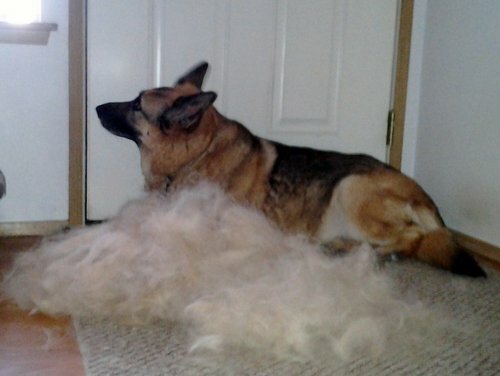 I have a 12 year old German Shepherd, she sheds year round. I have tried everything in those 12 years and nothing compares to the FURminator, it’s awesome! I took her to PetSmart to get her claws grinded down and I saw them using the FURminator in their grooming area. Well, in store they sell this for $60 which, prompted me to search online for a better price and this is definitely a better price. 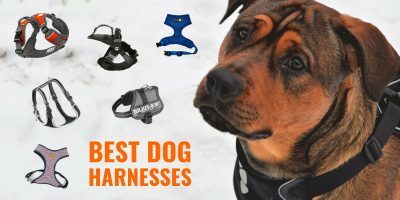 Even though this is large size for dogs, I use it on my cat and puppies, it works its wonders too! Bad reviews are almost inexistent, which is pretty amazing for a product with several thousands of sales in dozens of countries—a super job done by the FURminator team! However, if I were you, I would not go (just yet) after all their “side products” such as the finishing comb, the finishing spray, the anti-shedding FURminator shampoo, etc. They have indeed created a superbly efficient and safe product which has an enormous following —justified if you ask me— so they are now trying to come up with new random products to upsell and generate additional revenue. Understandable capitalistic thinking but don’t fall for it just now. 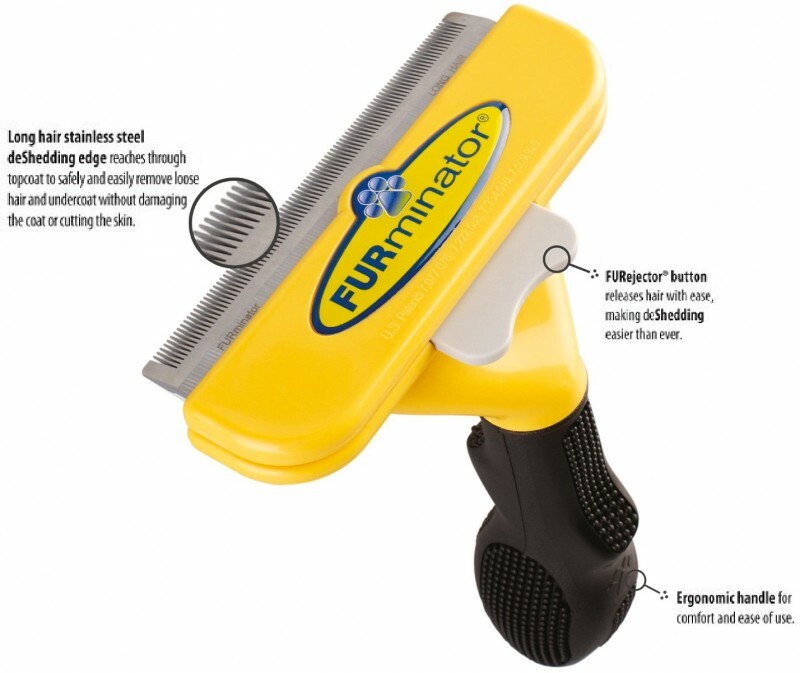 In stores, the FURminator gets sold for roughly 50-70 US dollars, or in England, for £35-45. So your best bet is to get it from Amazon where it is much much muuuuch cheaper and it is the same product, not a knockoff made in China.